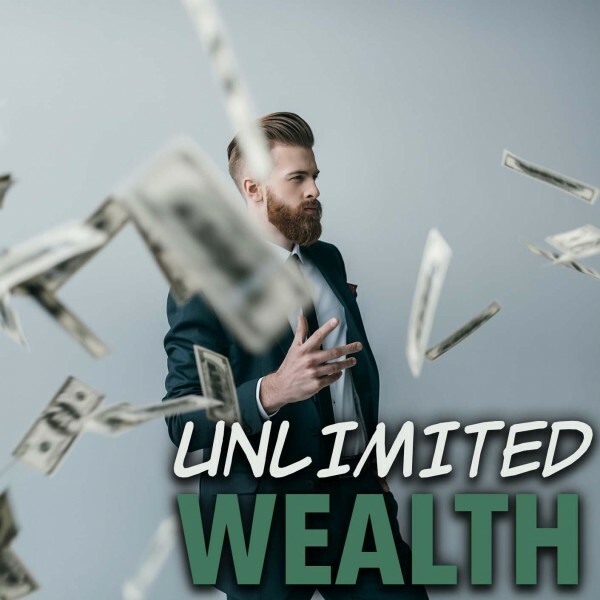 This Hypnosis download eliminates tiredness, fatigue, and reprograms your mind to more effectively response to the day to day stresses of normal life. 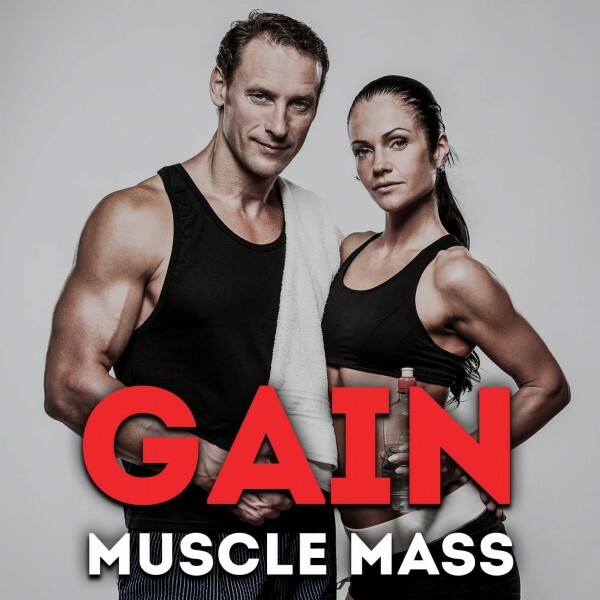 Feel energized, enthusiastic and alive once more without the need for drugs, caffeine, or expensive foreign holidays. Are you feeling tired? Exhausted? Lethargic? Are you suffering from chronic fatigue syndrome? Is it difficult to find motivation? 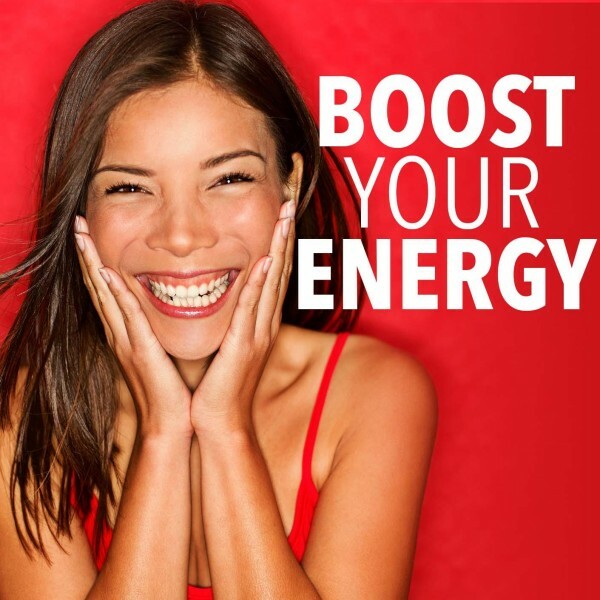 Could you do with a quick energy boost? Well look no further; hypnosis for motivation and energy is the answer you've been looking for. So, you got a good night's sleep, you didn't drink too much the night before, you walk every day (even if it's just to the bus stop and back), and yet you still feel tired. TATT. Tired All The Time. Believe it or not, you are not alone. According to the Royal College of Psychiatrists, a staggering one in five people feel inexplicably tired, with one in ten having the condition for a prolonged period. 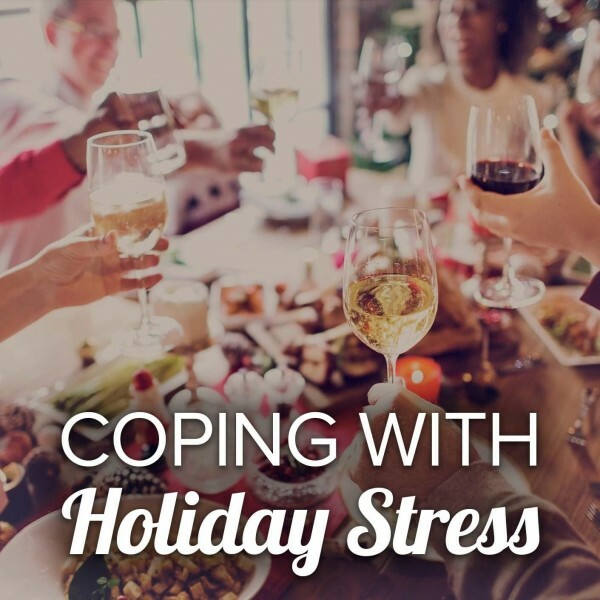 And what's more, in the vast majority of situations there isn't an underlying physical cause - such as anemia or an underactive thyroid gland - most of the time it's due to an accumulation of normal day-to-day stresses. The daily grind can actually grind you down. Self hypnosis for motivation and energy is a proven, highly effective treatment. Better still it’s drug-free, inexpensive, and completely safe. 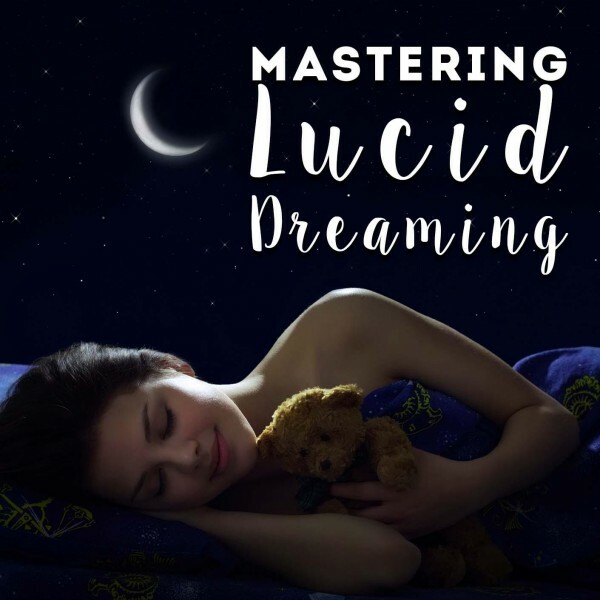 Start by finding yourself a place to get comfortable, a little privacy, and this hypnosis download to boost your energy. Self-hypnosis to boost energy and feel motivated is a proven, effective treatment. What's more, hypnosis for an energy boost is 100% safe and easy to use. 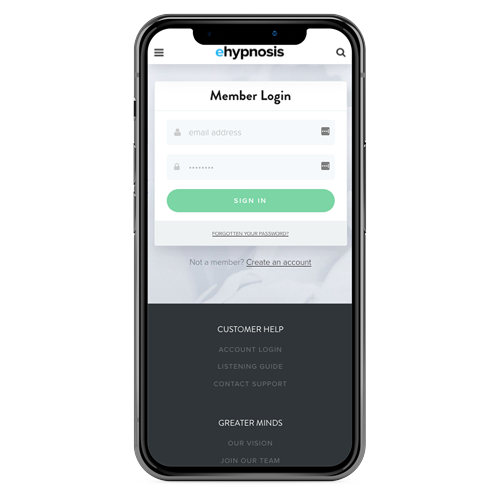 So, if you're ready to take back control of your life, wake up in the morning feeling energized and ready to face the day, select an option from the choice below, and download your hypnosis recording today. "I am a practicing Hypnotherapist and Health & Wellbeing Coach. 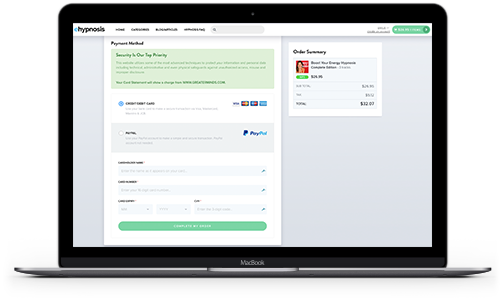 I have purchased many of your products and recommend them to my clients. I have found them to be of the finest quality in both content and standard of production." Do you want to ask us a question about hypnosis or find out more about the Boost Your Energy Hypnosis program? Our customer happiness team answer all questions personally and promptly during our regular business hours. Can Self Hypnosis Help Boost Energy? Everyone's heard of hypnosis, also known as hypnotherapy or hypnotism. 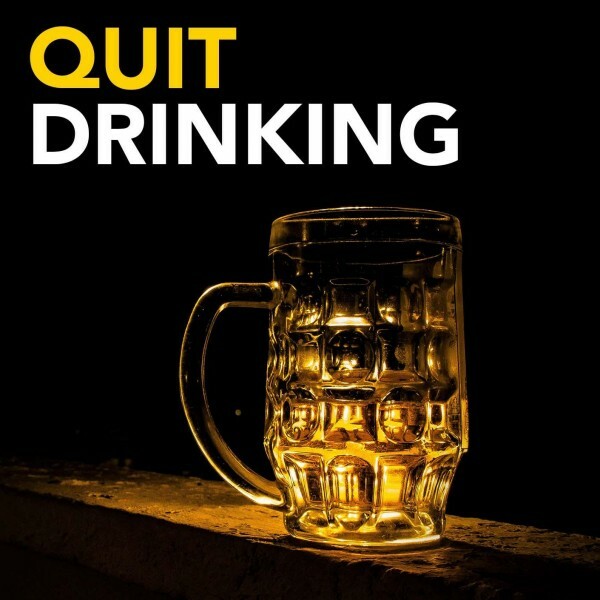 You're probably familiar with it being used to help people give up smoking, or overcome a fear or snakes or heights. 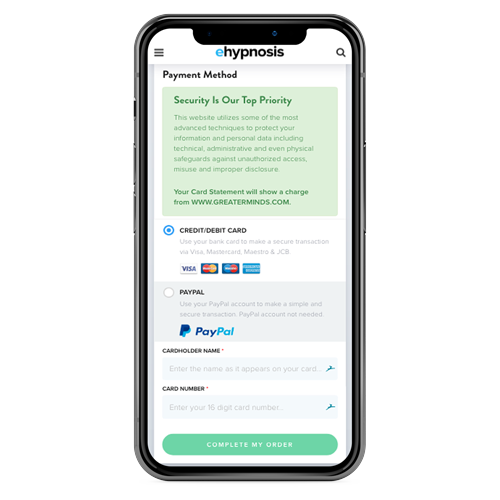 But even the most enthusiastic proponent of hypnotherapy could be forgiven for wondering whether a program of self-hypnosis sessions could work for energy, motivation - even chronic fatigue syndrome. Self-hypnosis to boost energy works by gently ‘re-programming’ your subconscious; tweaking and changing your reactions to those every day ‘triggers‘ that lead to that constantly tired feeling, and the daily 'fug' (you know, when your head feels like it's full of three-day-old porridge). It rewires your brain allowing you to (re)capture all the energy and spark that feeling you have when you're doing something you actually enjoy. Feeling 'alive' will become the new 'normal'. Basically, you’ll have your life back. 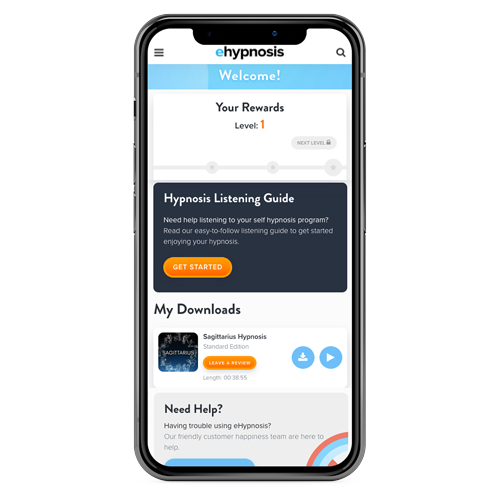 We recommend you listen to this energy boost hypnosis download each night before you go to sleep, but so long as you’re able to close your eyes, relax, and give the download your full attention, you can listen to it again and again, at a time to suit you. Also referred to as tiredness, 'fatigue' is a description of a physical and/or mental state of being weak and tired. In times where there can be physical causes, which doctors usually check for with a simple blood test, in the vast majority of cases, there often appears to be no obvious cause. Isn't fatigue just a normal symptom of getting older? No. Whilst fatigue is indeed more common in older people than younger, this is a lifestyle correlation, rather than 'cause and effect'. Younger people tend to have less worrying, more energizing lifestyles, than their parents. Fatigue is also more common in women than men, for similar reasons. If my fatigue is a symptom of my lifestyle, and I can't change my lifestyle, can anything be done? Whilst it's not always practical or possible to change your lifestyle overnight (not all of us can quit our jobs, or move to sunnier climes), it is possible to radically change your reactions to your day to day life. And you can do that via hypnosis. 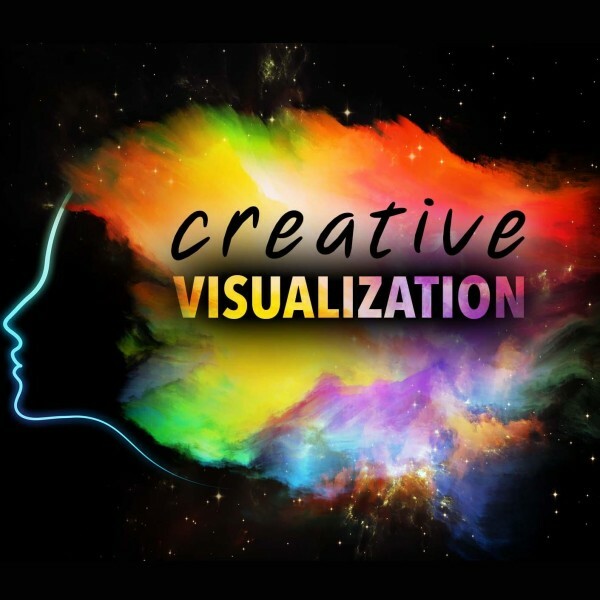 Hypnosis is a process whereby a subject enters a dream-like state of mind, and the subconscious has an enhanced capacity to respond to the suggestion of others. Why is hypnosis a particularly effective treatment for an energy boost & motivation? As your fatigue is triggered by thoughts or feelings, hypnosis is an excellent tool for unlocking those emotional triggers and adjusting the body's learned response. Imagine being able to flip open your head and change the way your brain feels about everyday life - that's what hypnosis is (albeit, without the need to mess up your hair). Say goodbye to tiredness and fatigue right now. 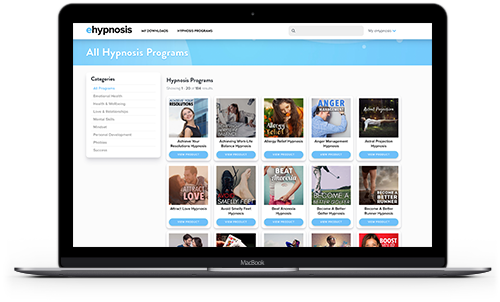 Select your program option below and download your motivation and energy hypnosis program, today!